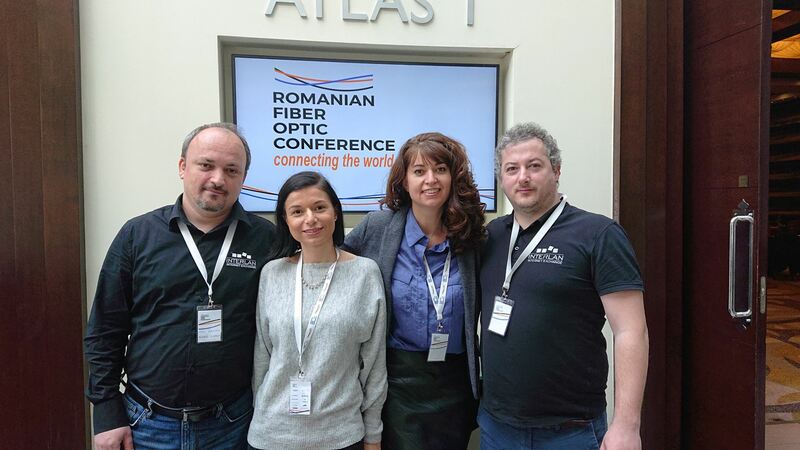 InterLAN attends and supports together with other telecom associations this year’s edition of ”Romanian Fiber Optic Conference” which is held at the Radisson Blu Hotel, Bucharest. The event is structured in two sections and includes presentations and debates on national themes of common interest. The Romanian Fiber Optic Conference is an excellent catalyst for ideas, a good environment for sharing and assimilating know-how. 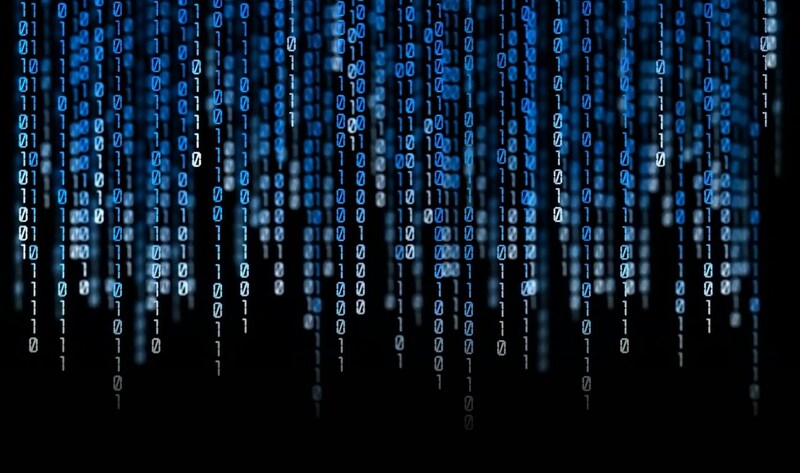 The chosen theme, Connecting the world inside and outside telecom, is a solid argument for predicting the near future, which inevitably helps making favorable business decisions.